BERLIN - Volkswagen Group's supervisory board is backing Audi's chief executive and other senior managers after raids by German prosecutors related to the automaker's emissions-cheating scandal. The 20-member supervisory board recommended on Tuesday that shareholders should ratify the actions in 2016 of VW Group's nine top executives, including Audi CEO Rupert Stadler, when they hold their annual general meeting on May 10, VW said. The supervisory board has the power to appoint and dismiss executives and take decisions on far-reaching matters such as factory closures. Representation on the supervisory board is shared between major stakeholders and labor representatives. 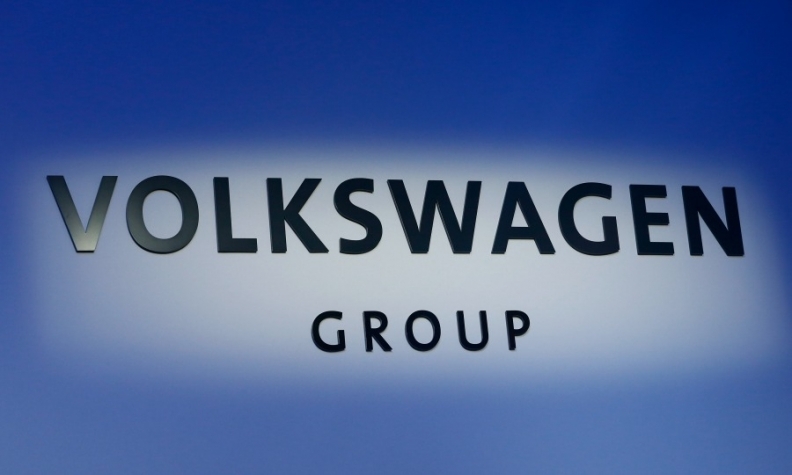 The board "is expressing its confidence in the entire board of management's ability to successfully push ahead with the extensive realignment of the group," VW said in a statement on Tuesday. Such shareholder votes are common at German companies, but in the wake of the emissions scandal the recommendation to sign off on Stadler's decisions was far from certain. The move by VW's controlling panel to exonerate Stadler and fellow top managers at VW may lessen the pressure on the CEO, who will be questioned by Audi's supervisory board on Wednesday about raids by German prosecutors, a source at Audi told Reuters. VW said its recommendation was based on a comprehensive inquiry by law firm Gleiss Lutz, drawing on the findings of U.S. law firm Jones Day, which VW Group commissioned to investigate the emissions cheating after the scandal broke in September 2015. But Europe's largest automaker made clear that its recommendation to clear top executives from responsibility for their actions does not imply waiving possible damage claims against individuals. The management and supervisory boards also recommended discharging the entire supervisory board from liability for actions taken in 2016.